sailboat. : no more brights! There's something about looking at a tube of bright lipstick that makes me happy. The way different colours can transform an entire look and more impressively, my mood is actually quite astounding. Perhaps I'm easily pleased, but I don't think I'm alone in feeling this way. But right now there's something off about the way bright colours look on me. Every time I try and wear one I end up removing it before heading out the door because something about it doesn't feel quite right. I looked in the mirror the other day when I had Topshop All About Me on, one of my all time favourite bright lipsticks, and I looked so old! Almost like I looked like I was trying to hard. Almost like I was trying to be someone else. It's funny how a colour that used me make me feel so confident and like it summed up my personality, as comprehensively as a lipstick could, can suddenly feel so strange. Natural is the way forward. And by natural I mean I keep forgetting to put on mascara and ignoring the statement blush look that I still love so much but definitely can't be described as looking natural. I don't feel like myself without a heavy dusting it across my cheeks. And sure sometimes I definitely go overboard. But I still like it. Could I look any more vacant? Ignore the creased under eye concealer, I think I've finally fallen out of love with the Collection Lasting Perfection. But this really is the best of a bad bunch of pictures! 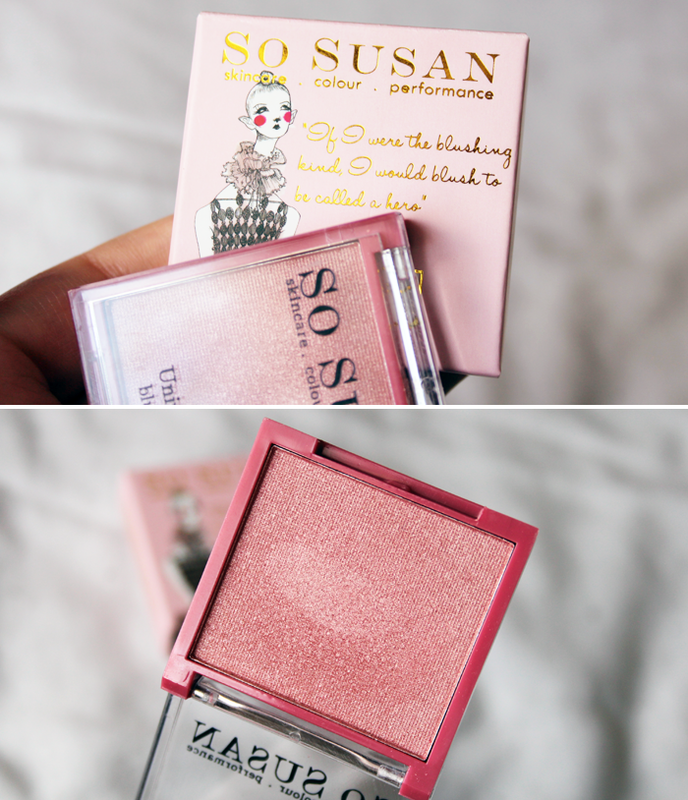 My one and only blush of the last month or so has been the Universal Blush from So Susan*. They very kindly sent me a box of their products to try and when I opened the blush I really didn't think I would like it. I fell into the trap of judging a product by its packaging. While it's compact, pretty sturdy and easy to see the colour, there's something about it that looks a little cheap? Packaging aside though, the actual blush is crazy pigmented, ridiculously easy to blend & the colour gives me the perfect neutral pink flush that I've been craving. When coloured lips call my name, it's always Dior Dormeuse* that I reach for. Every time. I didn't think that a £20 gloss could really be that much better than a £5 gloss. In many respects it's not, but there is something about it that really is. Maybe it's the fancy packaging. Maybe it's the brush applicator. Or maybe it's just because it's Dior. Sometimes I'm incredibly shallow. But it's a bloody nice lipgloss. More pigmented than I imagined, not sticky and almost... dare I say it... it's almost moisturising. I've never found that quality in a lip product that's not a balm before! Are you a brights or a neutral lover? If you're rocking the bright lipsticks this summer I'm almost inexplicably envious! 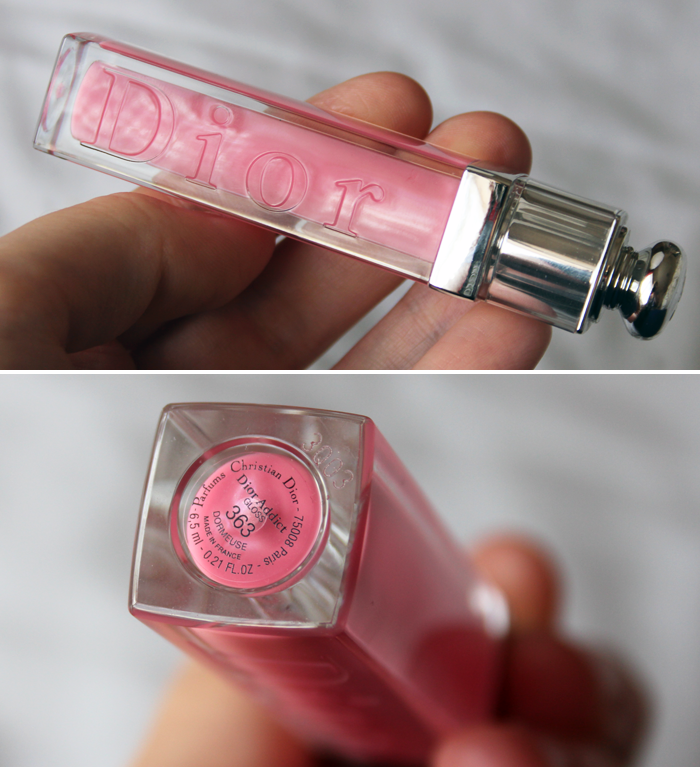 oh man that Dior gloss is stunning, too bad it's pricey, but it looks so worth it! I totally understand the sudden change of lipstick shades. Too me, it happened the opposite. After months and months of natural lipglosses and neutral rosy lipsticks I jumped into the brights and bought myself 4 shades of bright pink! I can't have enough! Ah that lipgloss looks amazing Jennie! oh yasssss - I find this kind of look way more flattering + modern! I'm not a bright lipstick lover, more of a natural girl. Like you said though I sometimes feel really fancy if I do go for a bright, so maybe if you go back to once in a while you will too! I definitely think it would impossible for you look old! But, this colour is STUNNING, and the packaging? Oh so pretty! I know exactly what you mean about looking at a bright lip one day and just thinking it's too much. For my first year of uni and last winter it was not a good day if I didn't have a bright lip. Now I look at them and take them straight off again. I don't know what is different!? You're stunning Jennie! Both the lipgloss and blush are gorgeous and really suit you. I had something similar to that a few months ago- where I just hated the make up I was wearing and wondered why I looked so silly in it!? I don't know if it was a bad day or what but I threw out most of what I was wearing that day- including the collection concealer- had fallen out of love with it too! You look amazing! Some days I'm all for the natural look, but other days I just feel like throwing on a load of red lippy and black eyeliner! Neutrals look so pretty on you and the Dior gloss is no exception, I think it's worthy every penny! Mostly I favour bright pink lips but sometimes I find they can look a bit OTT so I pair down my lip if it's one of those days. £20 for a lip gloss is expensive, but, my, what a beautiful lip gloss! You don't look vacant in that photograph, you look beautiful. I genuinely, honestly thought 'Wow! Jennie looks gorgeous!' when that photograph appeared in my Bloglovin feed. While I love your bright lipsticks, you also really suit the more natural look as well. Such lovely picks! I've never been one for bright lipsticks, I've always wanted to try them but I never have the confidence! The lip gloss is just beautiful! I've done the opposite lately- I always stuck to the same neutrals and light pink shades but recently have brightened things up with corals and bright pinks! Love this shade though- it looks really pretty on you! The blusher looks gorgeous! It really suits you Jennie, it's so striking with your skintone. Pretty lady! That lipgloss looks stunning on you! I have Dior Addict Gloss in Diablotine from last Summer and it's easily my go to gloss when I want a subtle hint of coral without being too in your face and it really is perfect! I think Dior lipglosses and lipsticks are among the best and sometimes it's worth splurging! 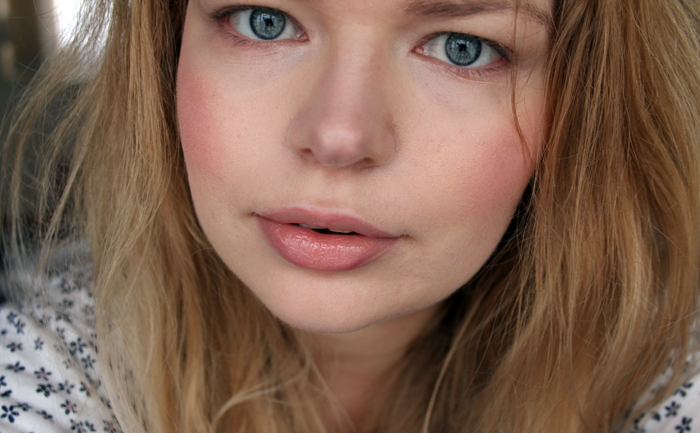 Both the lip gloss and the blush are such lovely colours! I am quite a bright lipstick kind of person as it's the only bright makeup I can really get away with, but most of the time I spend it neutral as well. You look so pretty!